Today a group of developers known as unSANE brought us a list of new Custom firmware 3.55 Eboot Fixes. 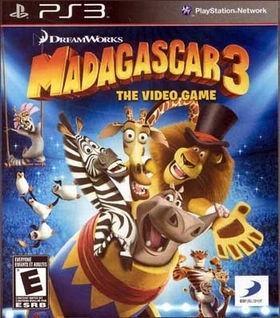 This one is for Madagascar 3 Patch 1.00 BLES01624. Check out the release notes and the download link below.